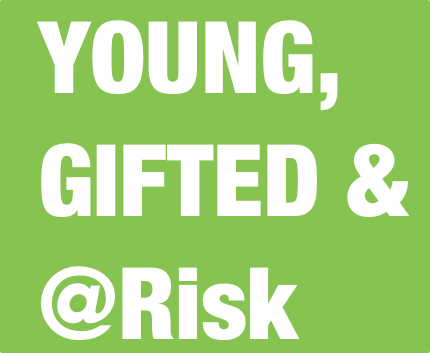 In partnership with Washington University in St. Louis, the Steve Fund convened its third annual “Young, Gifted & @Risk” symposium in St. Louis, Missouri, on Friday, November 11, 2016. In partnership with Washington University’s Brown School, the Steve Fund convened its third annual “Young, Gifted & @Risk” symposium in 2016. 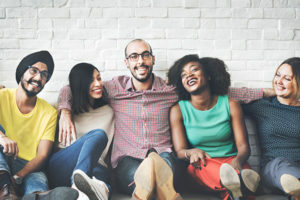 The conference brought together university scholars, administrators, practitioners, students and community members to build knowledge, promote dialogue, and advance practice in addressing the mental and emotional health needs of young people of color. The 2016 Midwest “Young, Gifted & @Risk” symposium provided an important platform for presenters, panelists, and participants to discuss the latest research and national trends, highlight best practices, and identify next steps for improving the mental health and well-being of young people of color. The George Warren Brown School of Social Work partnered with the Steve Fund to bring the conference to the Midwest region. 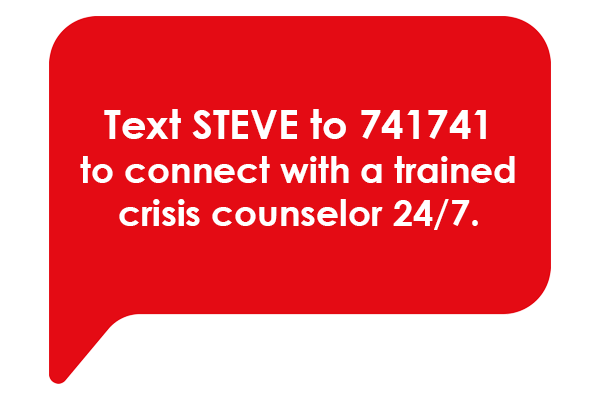 The Steve Fund is the nation’s only non-profit organization on focused on promoting the mental health and emotional well-being of students of color. The Brown School creates positive social change through its path-breaking research and educational excellence.